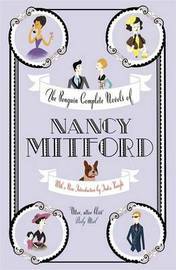 The Penguin Complete Novels of Nancy Mitford.......I'm not expecting to read them all but the only way I can read any was to totter home with this huge tome. 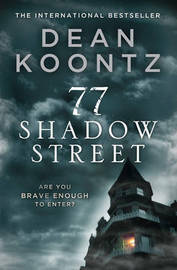 77 Shadow Street by Dean Koontz.........this is not a ghost story. It is scarier by far. No One Left to Tell by Karen Rose.......Ramon Munoz has spent five years in prison, convicted of a murder he did not commit. His family turn to private investigator Paige Holden for help. 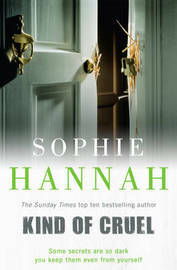 Kind of Cruel by Sophie Hannah.........secrets buried deep in her subconscious hold the answer to why Amber Hewerdine has been arrested for the murder of a woman she has never met. I've already read this - very good psychological suspense. I am a little terrified by the size of The Penguin Complete Novels of Nancy Mitford - it is not a book you want to lug around on the bus! 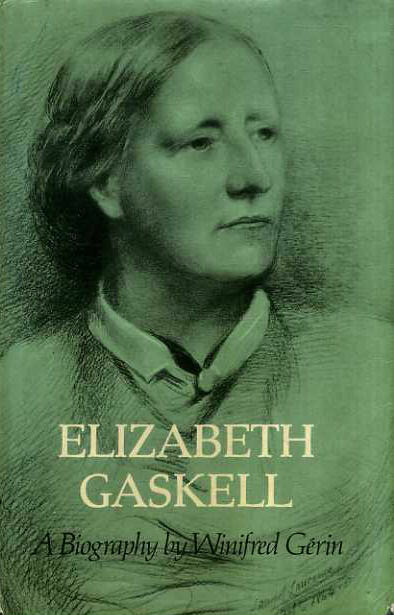 I know nothing about the Gerin biography but I love Gaskell and want to read more about her (having only read the excellent Uglow biography so far). Enjoy your loot! Oh, those all look great. Enjoy! Thanks, Linda - hopefully they'll all be good. Thanks, Kathleen - I hope I will. I reviewed 77 Shadow Sreet a while back - it's a creepy read but I loved it. 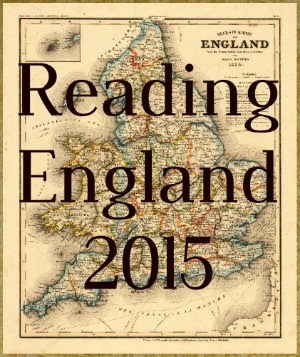 Hope you enjoy it and your other books too. I'm a longtime fan of Dean Koontz but have been disappointed in some of his later ones so hoping this will be better. Creepy sounds good!! I've heard good things from both Karen Rose and Dean Koontz, but I have yet to pick up a book myself from either author. I do love the genre they write for and I'm determined to delve more into that because I don't really read all that much in the thriller/horror/crime genre. 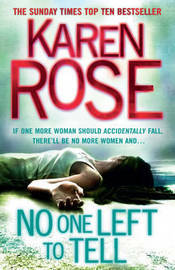 Karen Rose writes a good crime thriller with a mix of romance. 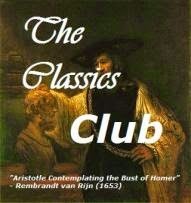 If you want to try Koontz I suggest his earlier books.